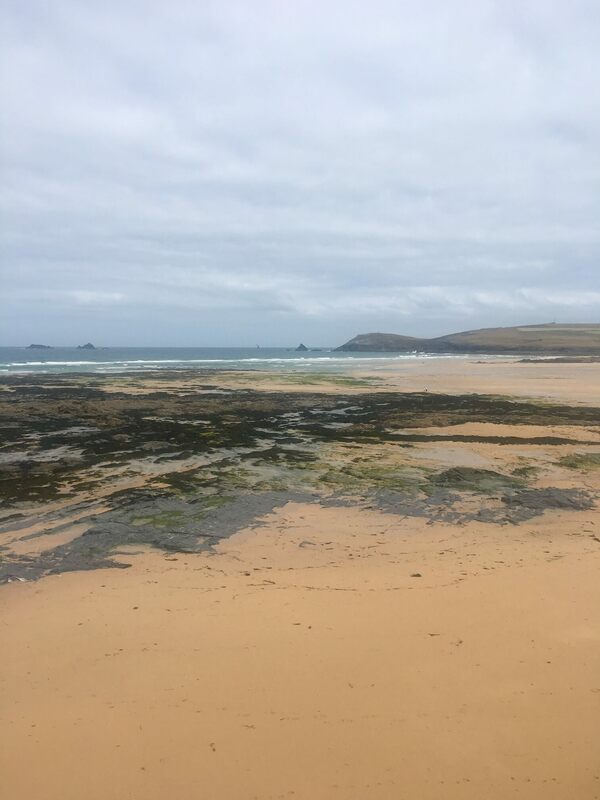 Day 3 and our last day in Cornwall started off with a quick breakfast of beans and toast before we drove over to Harlyn Bay for a morning walk around the beach we discover on day one – if only every morning could be like this! The weather was pretty overcast again and nowhere near as lovely as the first day and the wind had really got up but I love a bit of extreme weather – there’s something so liberating about walking on cliff tops when it’s ridiculously windy! We walked across the beach, along the sand, which was as lovely as any sand on any beach I’ve been to abroad and we stopped for coffees at a coffee stand just off the beach. It was so beautiful that I just really fell in love with the area. 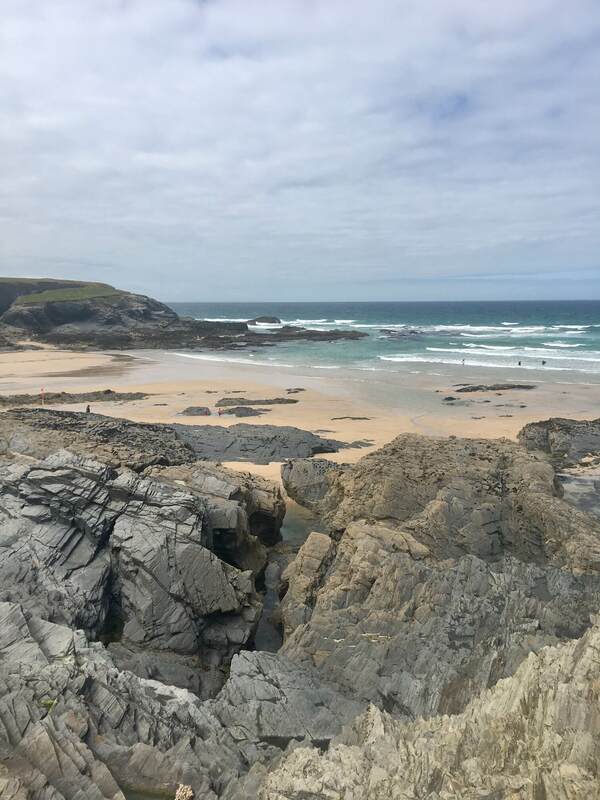 We walked from Harlyn Bay, round to Treyarnon Bay and a little bit further over the cliffs before going back to the car. In the afternoon the boys had booked a beer tasting session so we drove them over to the Sharps Brewery at Rock, where the famous Doom Bar (amongst many others!) comes from. I’m not the biggest fan of ales or beer in general so I gave this one a miss! It was excellent value though as the boys were there for over three hours and tasted lots of different ales – all for £10 each. My boy even came back with a “present” that he had bought for me – a beer and prosecco mix! I’ve yet to open this but I’ll let you know my verdict when I do! 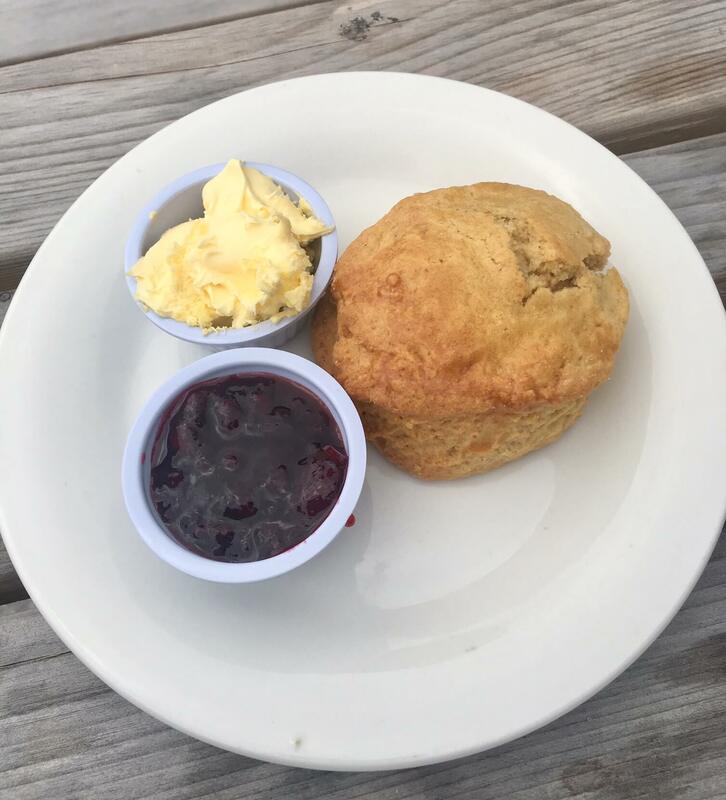 You cannot visit Cornwall without having a Cornish cream tea! After we dropped the boys off, the girls headed off to find something to keep us occupied. Just round the corner from the brewery we saw a homemade signpost pointing us toward some cream teas. We arrived at what looked like someone’s house where we were greeted by a lovely lady and were treated to some delicious fresh scones which she had baked that morning. We sat outside while the weather was fine and were treated to beautiful views of the Cornish countryside. As with all of my holidays, there has to be an epic fail, and this one came on the last evening. Earlier in the week my boy and I had decided that we should treat ourselves to a delicious meal while we were in Cornwall as there are plenty of famous chefs who have restaurants there. 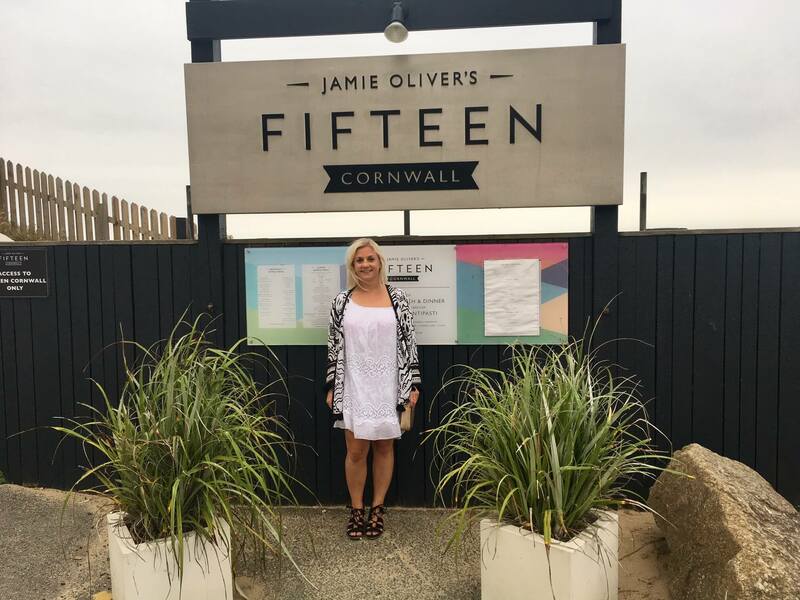 We tried to get into Rick Stein’s seafood restaurant at Padstow but that was all booked up and so we settled on Jamie Oliver’s Fifteen. 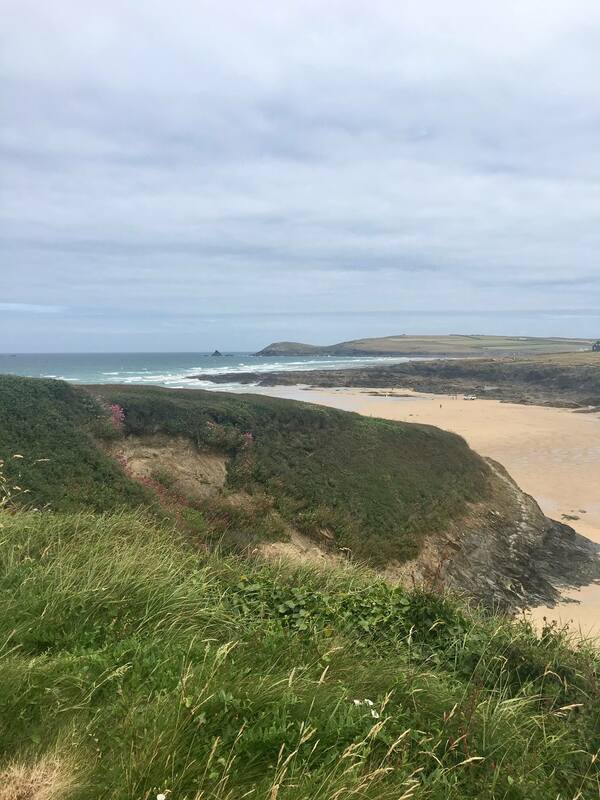 Situated in Watergate Bay, it was about a 20 minute drive from where we were staying in St Merryn so we excitedly set off. When we arrived, it was kind of difficult to find as it’s located sort of on the cliff side on the other side of a large car park. The location was beautiful and overlooked the bay. When we arrived we gave our reservation and there was a bit of umming and ahhing before the greeter (what is the person at the front of a restaurant called?!) asked to see our reservation. I pulled out my OpenTable reservation and then proceeded to toe curling-ly cringe as the restaurant staff told us that I’d booked the Fifteen in London, not in Cornwall…oops. The staff were really nice about it and tried to fit us in but it wouldn’t be until later and we wanted to get an early night ready for setting off home in the morning. I only hope there was a couple at the London Fifteen that had accidentally booked the Cornwall one! Luckily there were a couple of other restaurants in the area which could fit us in. 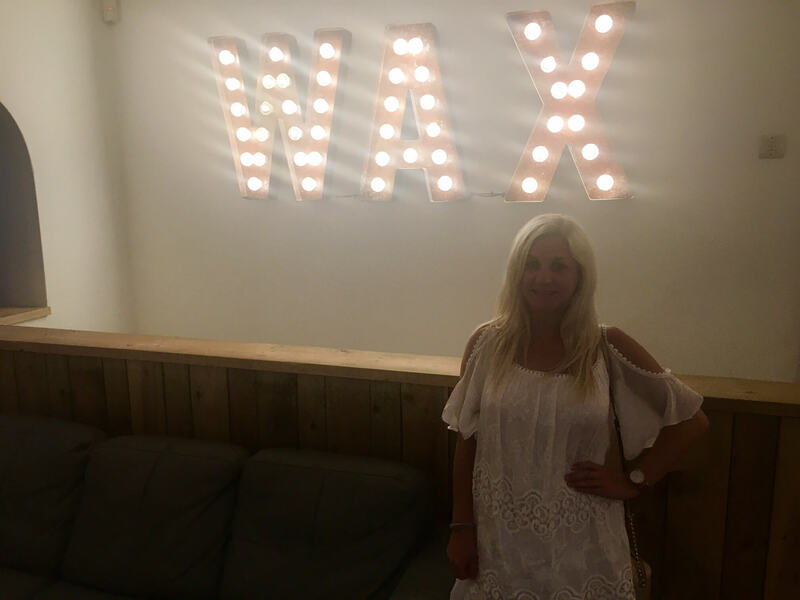 We went to Wax which is kind of a surfer’s hangout and to be fair I was a little overdressed! 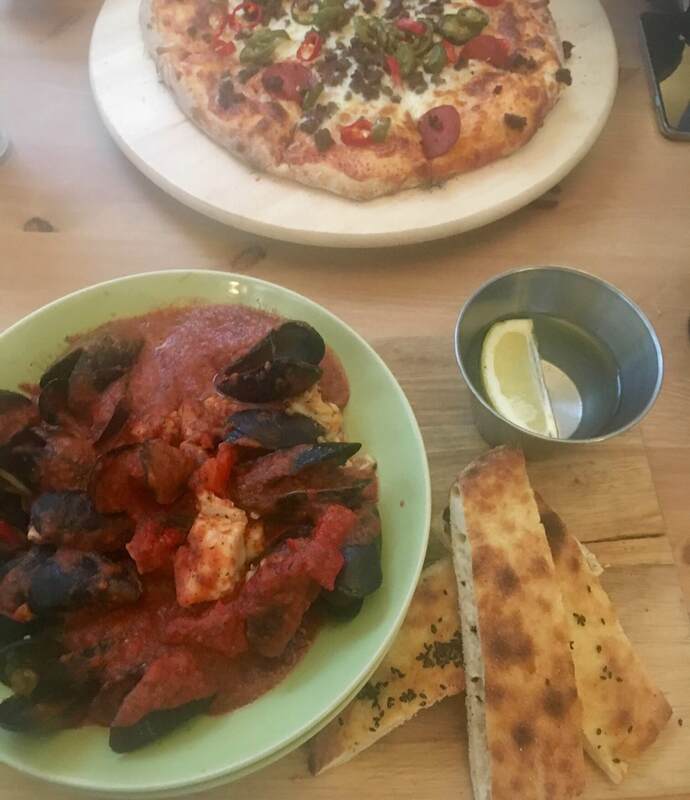 However, the food was great – I had a seafood pasta dish and my boy went for a spicy meat feast pizza – and the atmosphere was lovely and relaxed so we ended up having a great night. After dinner we headed home ahead of our 5am start for home. We adored our time in Cornwall and I literally can’t wait to go back and explore more of the south west coast. Most parents would love to take their children to Walt Disney World in Orlando, FL, but cost is always a major concern. A DVC timeshare (Disney) can make the trip more affordable, and you can always sell Disney timeshare later if you no longer wish to be an owner.